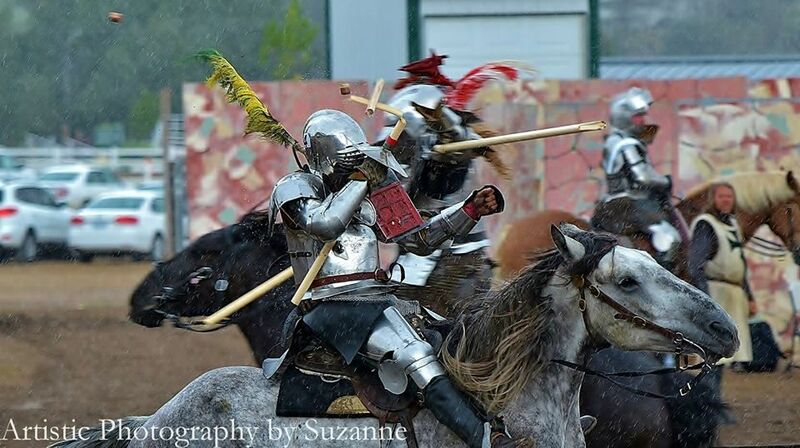 Here is an excerpt from an article written by Suzanne DeMink about the jousting tournament held at Estes Park during the "Longs Peak Scottish/Irish Highland Festival". It was another successful weekend of competition at the 2013 Long’s Peak Highland Festival in Estes Park, Colorado. Twenty eight competitors took part in the activities, which ran from Friday through Sunday. The weather alternated between beautiful sunny skies, to clouds, to rain, to hail, yet the competitors competed through it all. Four jousting troupes were represented: The Knights of the Four Winds, The Knights of Mayhem, The Knights of Valour, and The Order of Epona. Each day ended with a packed house of patrons wishing the competition could continue. To see more of Suzanne's pictures, follow this link. Ik gebruik dit replica horloge is een zeer mooi en betaalbaar automatisch horloge, goede maat, Winkel voor luxe horlogeshoge kwaliteit,replica breitling horloges elegant en temperament, het is mijn favoriete stijl. Ik heb deze site gedeeld met mijn vrienden en ze waren erg blij.